My Word with Douglas E. Welch » Save 20% Off Everything Today Including these “Silver Fir” Tops, Cards, Cases and More! 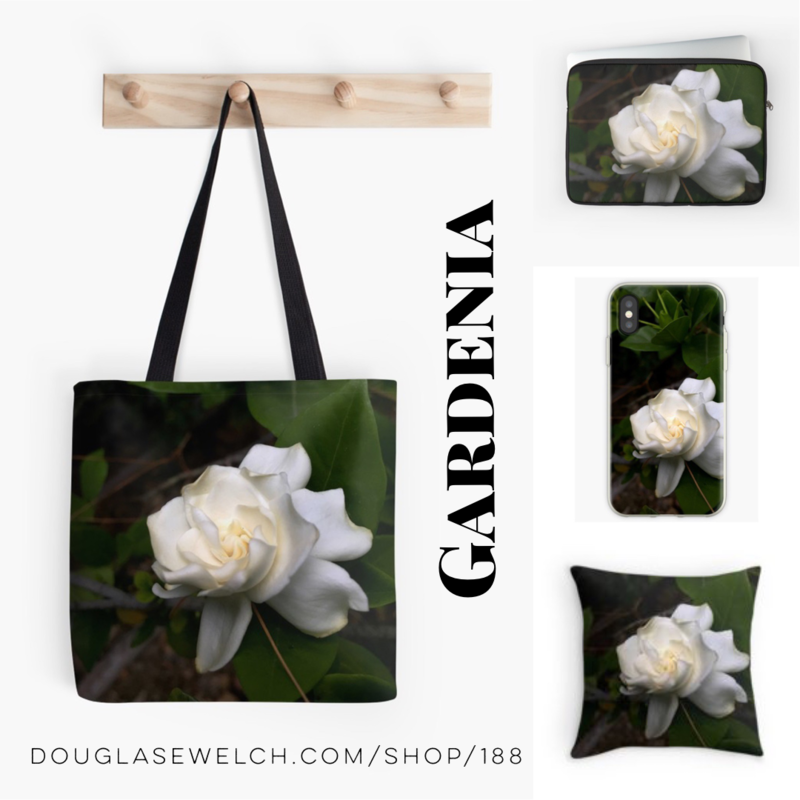 Home > Art-Architecture, Garden, Home, Nature/Outdoors, Photos-Photography, Products, Technology	> Save 20% Off Everything Today Including these “Silver Fir” Tops, Cards, Cases and More! 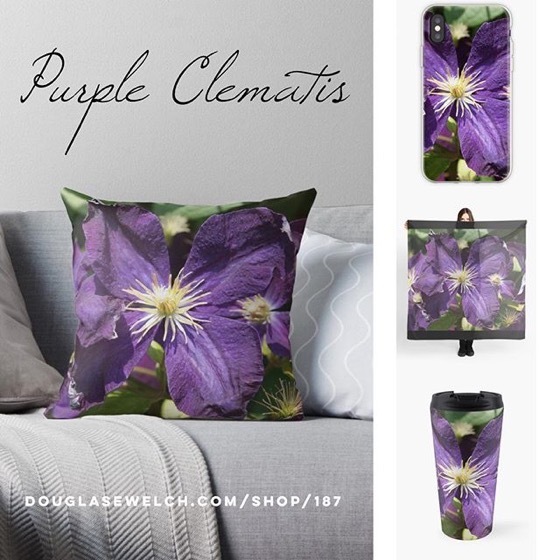 Kitchen Morning Get these “Clematis Flower” Bags, Laptop Sleeves and Much More!